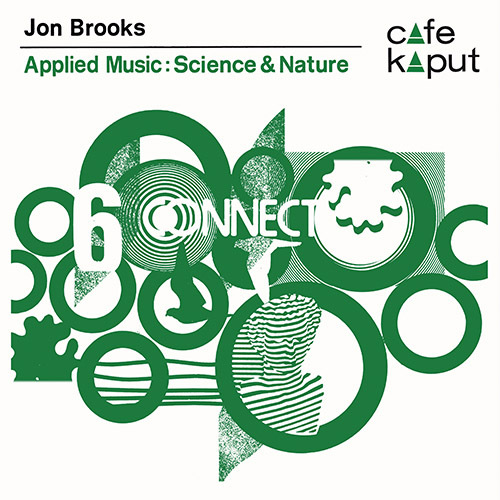 In association with Belbury Music, Café Kaput present a vinyl version of Jon Brook's album Applied Music: Science and Nature. The LP is pressed on beautiful translucent green vinyl and comes with a free download code. 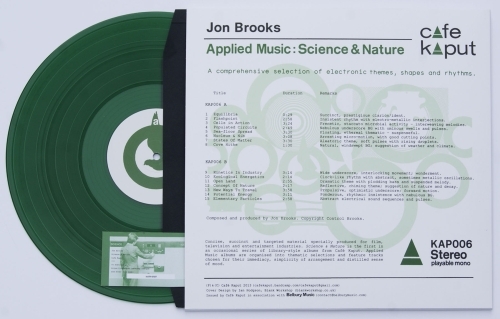 Artwork is by Ian Hodgson (Moon Wiring Club). 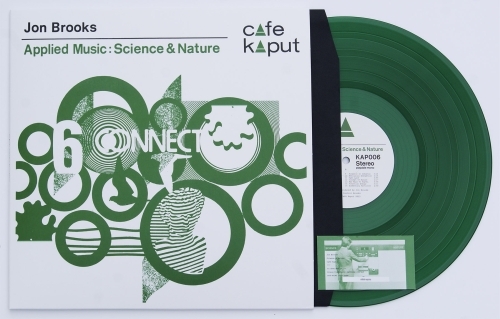 Only available here in the Belbury Music shop, Applied Music: Science and Nature is the second in a series of limited edition vinyl releases from Café Kaput in association with Belbury Music.